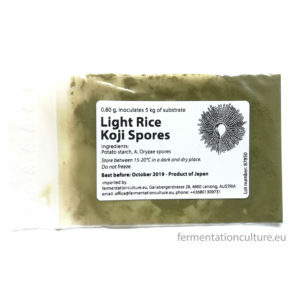 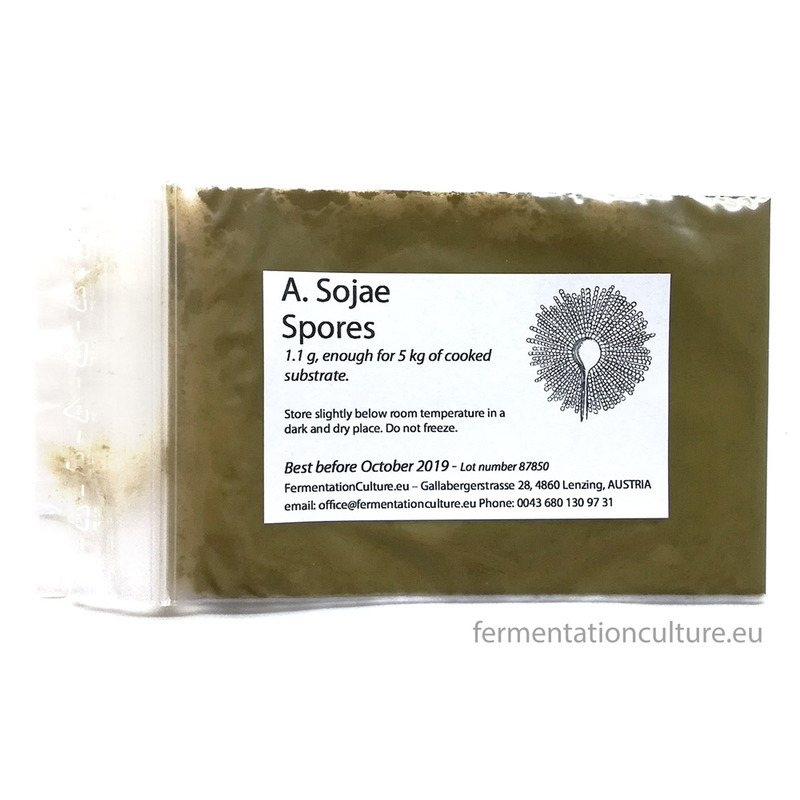 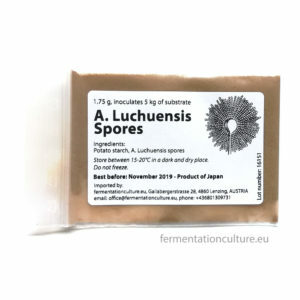 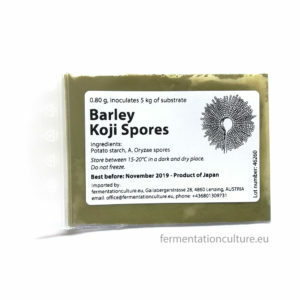 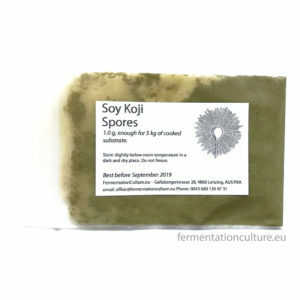 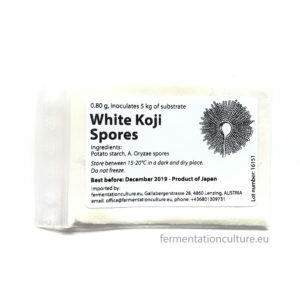 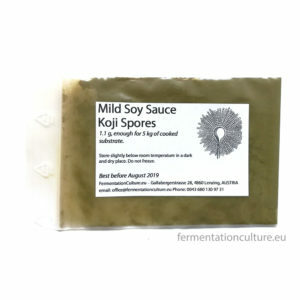 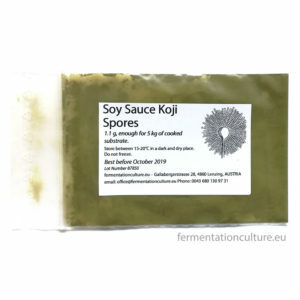 This is a different strain of Aspergillus, not A. oryzae but A. sojae, which is mostly used for pale soy sauces. 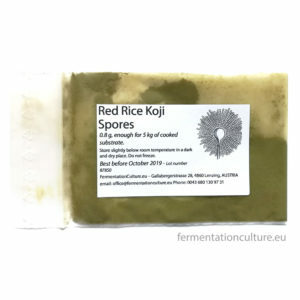 It often grows in Korean Meju blocks, which are used to make doenjang and ganjang. This strain possesses a unique fragrance and brings out the characteristics of A. Sojae most clearly.